Executive Summary: The importance of the daily report cannot be overstated. Knowing whyto write them and whatto put in the report is critical for defense of yourself, and offense against another party. Why should I do daily reports? I think most people know whata daily report is, but whydo we write them. Collection of historical data– gathering production rates, crew compositions, equipment types and sizes, and quantities of materials purchased is invaluable for estimators. Safety – today’s world is all about safety and liability. Daily signoffs by a competent person that soil conditions were proper, fall protection was in place, and atmospheres were free of gas all serve to protect the employer from OSHA or a fraudulent claim. 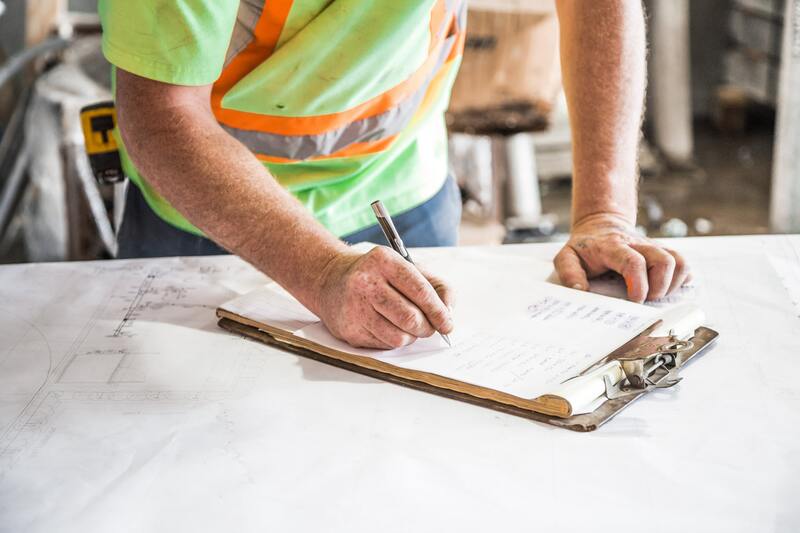 Defense from other party– most subcontractors have had backcharges levied against them for delaying the project, keeping an unkept worksite, impacting other crafts, et cetera. This is a tool to combat that. Offense against other party– impact in time or cost to your company by an untimely general contractor or owner or supplier, a differing site condition, or by untimely service from the general contractor or owner. Contract requirement– usually your client, the general contractor or owner, requires that you provide a daily report. The purpose of the daily report from this viewpoint is to use the information you provided against you in a claim or change order scenario. Write your daily reports carefully, the opposing attorney will be handing it to you in deposition! Regardless of whether the owner requires the report or not, you should make it a company requirement. The reasons are all stated above! But don’t forget to train your report writers. As stated above, everything is on the record and a bad choice of words could be detrimental to your effort. My story. Between construction claims and personnel injuries, the number of times I’ve relied on this information is practically countless. On the construction side, I have more than once had to recreate an as-built schedule of the delay suffered. For example, the 25,000 cubic yard wastewater storage tank excavation was supposed to be completed in 15 working days, but it took us over 25 working days. We had to prove that the cause of our inefficiency was the presence of excessive stumps and woody debris in the soil. On the personnel injury side, we had a laborer badly injured by an excavator. Our timecards were scrubbed by OSHA and the victim’s attorney looking for willful misconduct on our part. 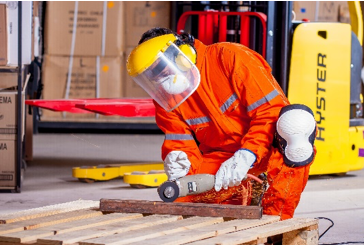 The importance of employees checking soil conditions and doing daily equipment inspections can be priceless in a defense against a party looking for willful endangerment of an employee.